The next couple of songs are from late 2008. We were so excited about “Used to Be” that we quickly recorded it and put it on a 7” for our fall tour with the Baltimore Round Robin. The same session begat our cover of Queen’s “Play the Game” for a charity compilation benefiting AIDS research; we will continue to donate all profits from the song to that charity. As fans of Queen, we thought it would be fun and ridiculous to try to adapt their high-powered pop song into our realm. These songs were recorded at the same studio where we made Devotion. “Wherever You Go” is another song from that era. We always loved this song but thought it sounded too much like our old music. We didn’t finish it until 2011 during the Bloom recording session. It appeared originally as a secret song on Bloom. “Equal Mind” was also recorded during the Bloom session, but we left it off the record after realizing it had the exact same tempo as “Other People.” “Saturn Song” is built on a piano loop we wrote while recording Bloom, and contains sounds recorded in deep space. 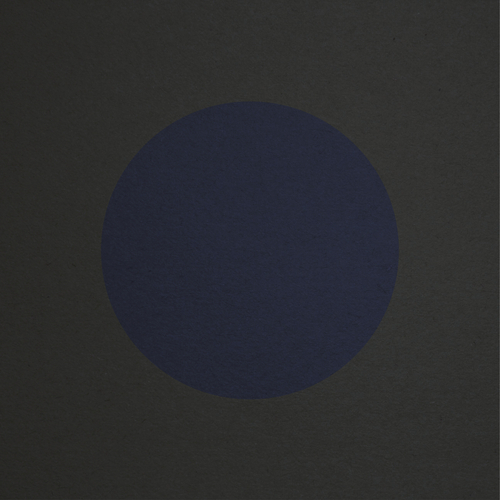 It originally appeared on a compilation of songs incorporating space sounds that was released in 2014. 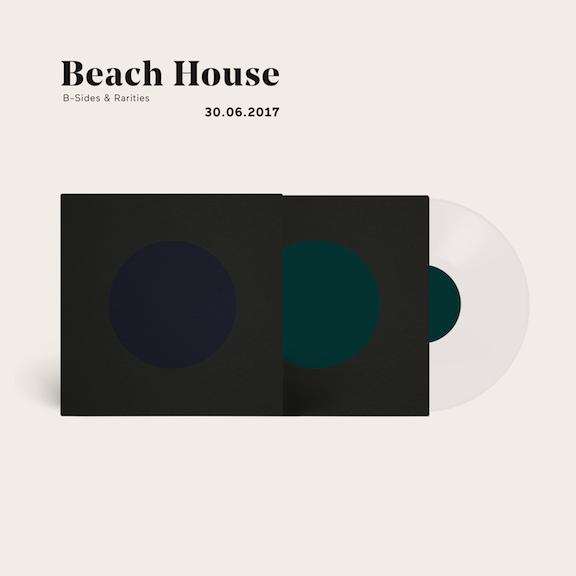 Unfortunately at this time we can't offer all the Beach House - B-Sides and Rarities tracks as individual wavs, as some of these tracks exceed the shops maximum (9mins) download length.